2010 SLB/IEIIS - Vancouver, B.C. This committee shall be composed of a chair as appointed by the President and four members from the general membership appointed by the President, each serving four years. The Editor-in-Chief, the Managing Editor and Director of Publications (Admin Liaison) will each serve in a non-voting capacity. A Council member will be appointed by the President to serve as a liaison between the committee and the council. The committee formulates general policy concerning all publications and makes final decisions concerning publications arising out of Annual and International Meetings as well as other symposia of interest to the SLB, subject to review and approval by the council. The committee is responsible for nominating an Editor(s)-in-Chief for Council approval and conducting reviews of the Editor-in-Chief as defined in the policies section of the Handbook. The committee serves as a liaison between the membership and the Journal, providing oversight on general publication policy. 1. 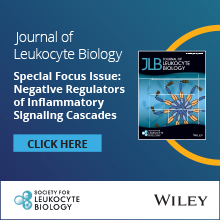 Recommends names of candidates for Editor and Associate-Editor of the Journal of Leukocyte Biology and aids the Council in the selection and appointment of both. 2. 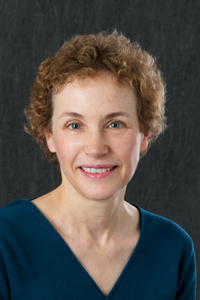 Advises the Editor-in-Chief on the selection of members of the Editorial Board, Editors and Assistant Editors of the Journal. 3. 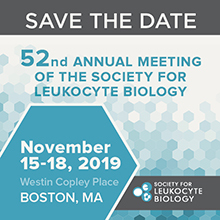 Meets with the Editor-in-Chief to review matters of policy, expenditures and management relating to the Journal of Leukocyte Biology and has final approval for large expenditures or outside the approved Journal operating budget. 4. Reviews suggestions from the SLB membership and the Editor-in-Chief regarding all publication-related issues, deliberates and makes final recommendations on all matters concerning publications of the Society including the Journal, both in terms of scientific merit and cost. 5. Review related web pages and make suggestions for keeping content up-to-date.